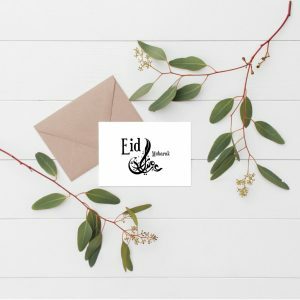 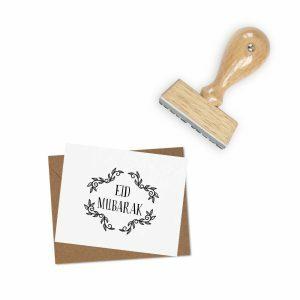 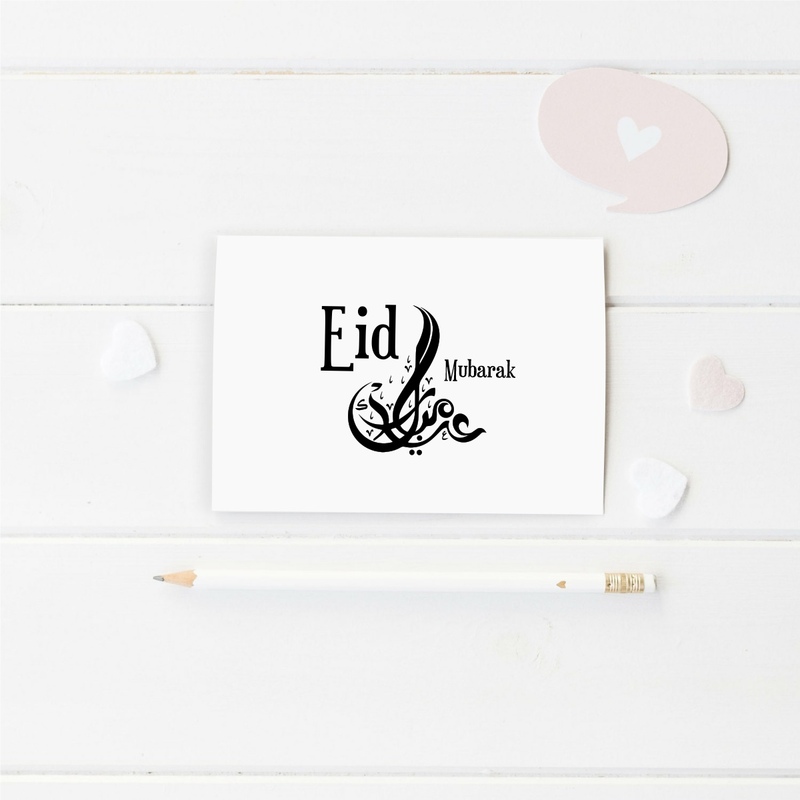 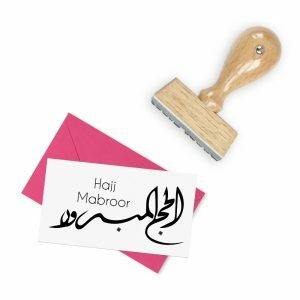 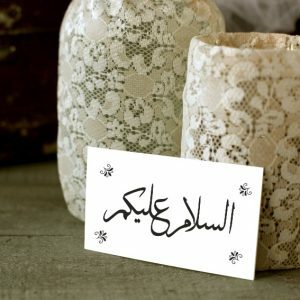 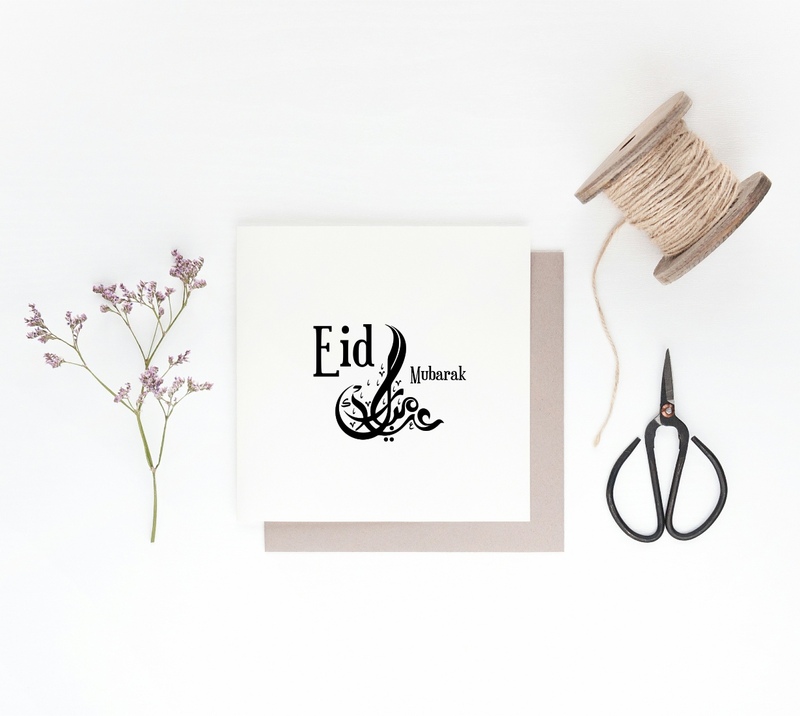 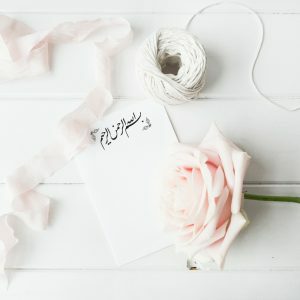 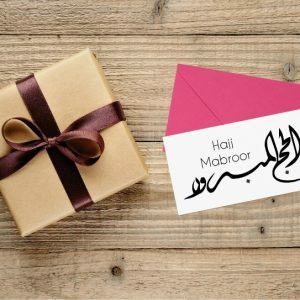 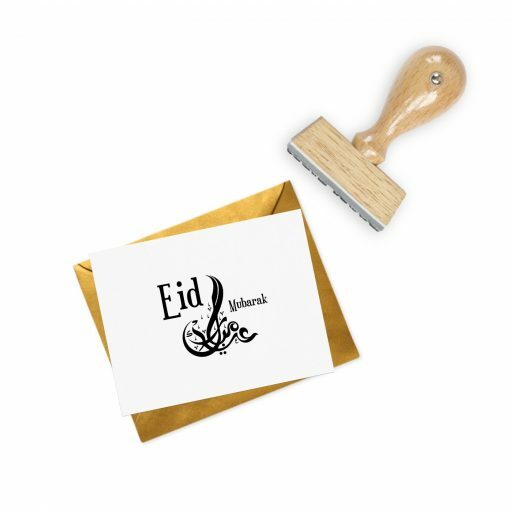 ‘Eid Mubarak’ stamp in a beautiful Arabic calligraphy text along with English text. 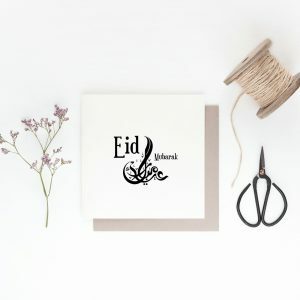 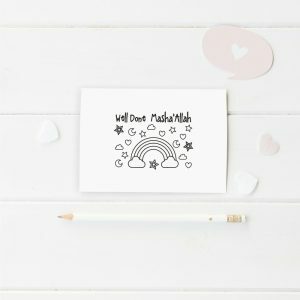 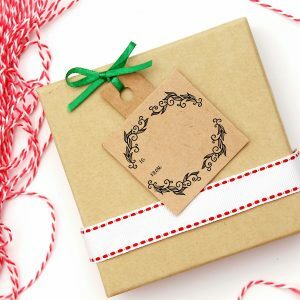 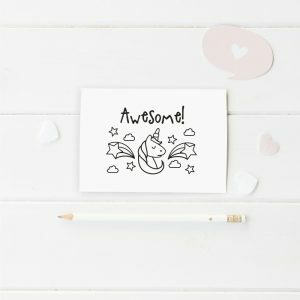 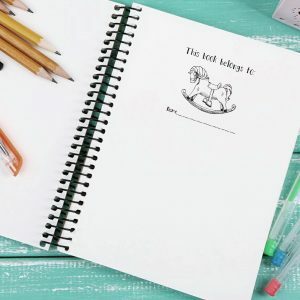 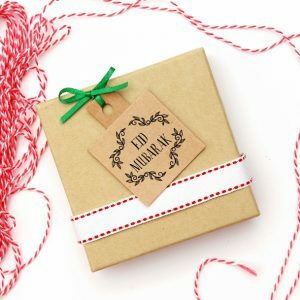 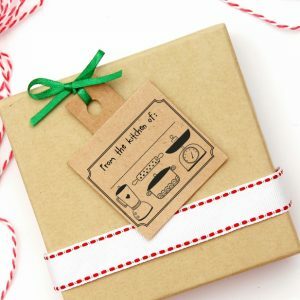 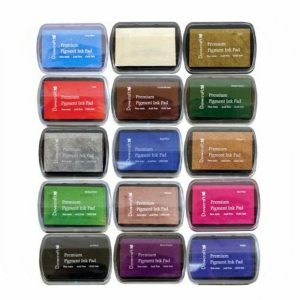 A lovely gift and perfect for adding a personal finishing touch to cards, gift tags and presents. 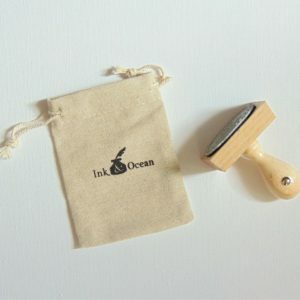 Each stamp comes with a recycled linen bag with the Ink & Ocean logo. 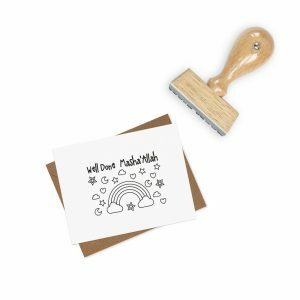 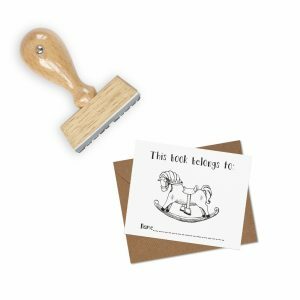 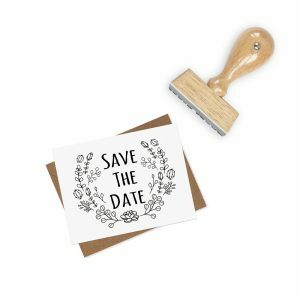 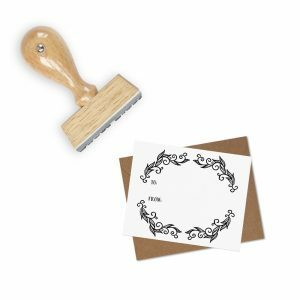 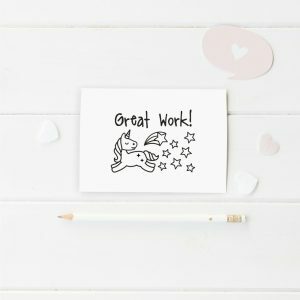 Size: 2 inch by 1 inch stamp with a wooden mount. This stamp may take 1-2 weeks to produce.